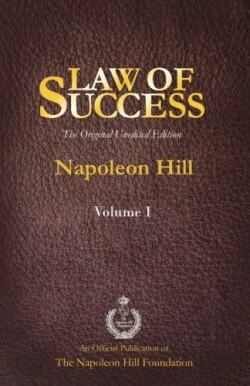 Napoleon Hill Is on the Air! comprises never-before-published radio transcripts in an engaging Q&A format. 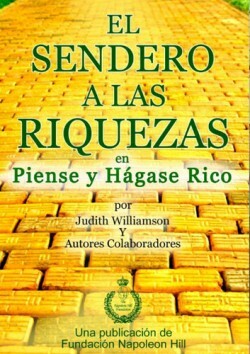 Together they provide deep analysis of the “Big Five” principles and how to apply them for maximum benefit in business and relationships. The transcripts also offer rich, off-the-cuff insights and inspirational stories derived from Hill’s years spent studying American icons, including Henry Ford, Andrew Carnegie, Thomas Edison, Charles M. Schwab, and President Franklin D. Roosevelt. 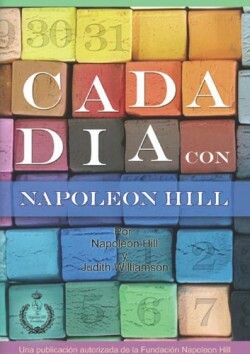 This remarkable book offers a unique perspective on Napoleon Hill’s groundbreaking principles of success—as practical and powerful today as when he first discovered them. 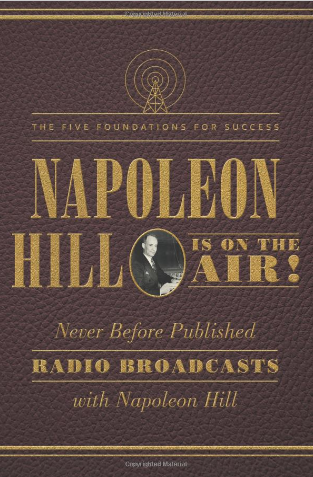 Napoleon Hill Is on the Air! comprises those never-before-published transcripts in an engaging Q&A format. Together they provide deep analysis of the “Big Five” principles and how to apply them for maximum benefit in business and relationships. The transcripts also offer rich, off-the-cuff insights and inspirational stories derived from Hill’s years spent studying American icons, including Henry Ford, Andrew Carnegie, Thomas Edison, Charles M. Schwab, and President Franklin D. Roosevelt. 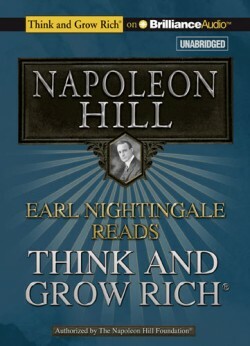 This remarkable book offers a unique perspective on Napoleon Hill’s groundbreaking principles of success—as practical and powerful today as when he first discovered them.